Balancing resources to deal with multiple different regulations being implemented over the coming years will be a key challenge for buy-side firms in 2015, according to Sapient Global Markets. Mark Israel, vice president of business consulting at Sapient, estimates firms have around 50,000 pages of regulatory text to address in the coming year, creating a significant burden for the buy-side. 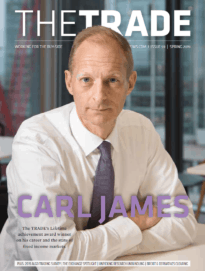 “Firms are facing an alphabet soup of regulations and will need to put together a consistent plan for how they address these changes holistically across their whole business model,” he told theTRADEnews.com. Not only are there pressing regulator deadlines taking place next year, including clearing obligations as part of the European Market Infrastructure Regulation (EMIR) and the implementation of the Central Securities Depository Regulation, but firms must also begin thinking about how they will respond to the Markets in Financial Instruments Directive, even though it is not due to be implemented until 2017. In addition to the avalanche of new regulations, technology changes, which are at least partly driven by the new rules, will also require significant resources to be committed by buy-siders. 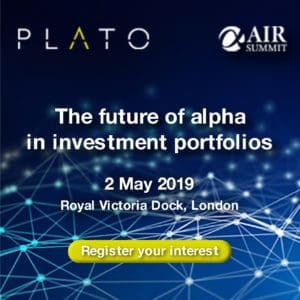 Duncan Cooper, director of business consulting and trading risk management at Sapient, added, “Regulation is pushing more asset classes towards automation and many of these can be much more difficult to implement than automation of equities was in the past. More effective communication of data with clients will also be important and new standards will have to be developed in order for market participants to be able to communicate more effectively. Cooper believes industry standards will take some time to emerge, but firms should begin looking internally to help drive change. “Most firms don’t even have internal data standards and this needs to be the first step. If you can get your own house in order, then external standardisation can come later,” he said.